SOLD!! Need a lot for building a full time residence or vacation home? This could be the lot for you! This 50x107 lot is located in an exceptional location for building on a quiet cul de sac street. 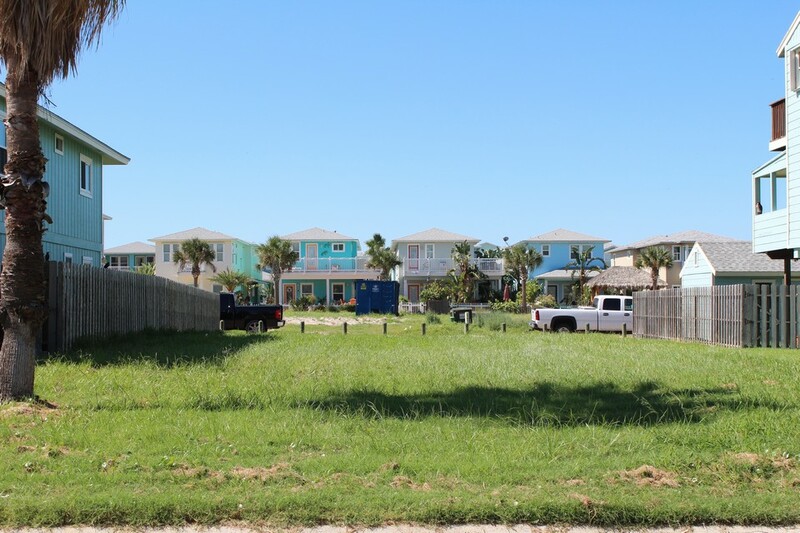 Just off of Eleventh Street, a short walk or golf cart ride to the beach and town. No HOA fees and zoned for short term rentals!